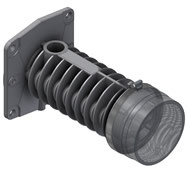 Oil Cooler – necessary when the number of trips per day is above the maximum rated daily trip count, causing the oil to heat up beyond the heat dissipation rate of the system. 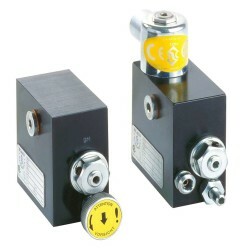 Pressure Sensor Switch – DL switches are used to signal a drop in hydraulic pressure below the normal operating pressure. 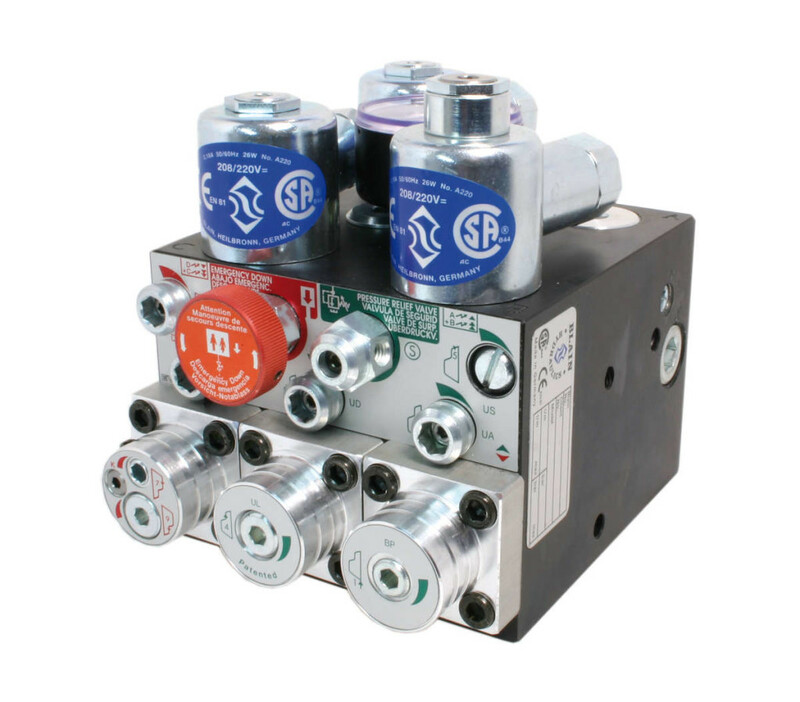 DH switches are used to signal hydraulic pressure above the normal operating pressure. 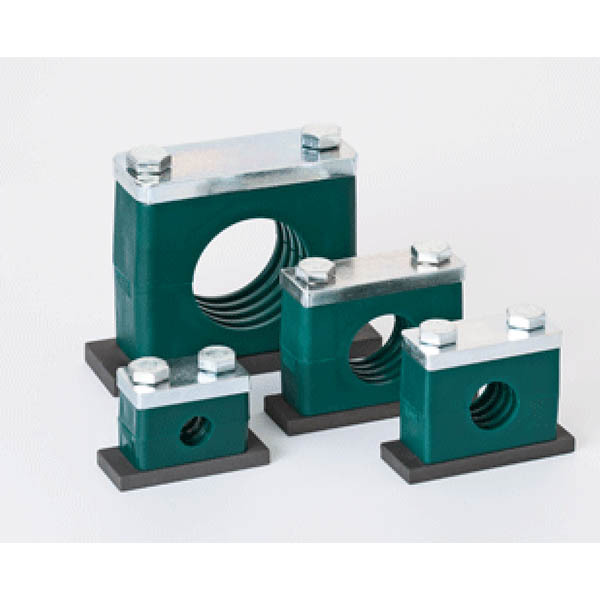 Vibration Isolator Anchoring Kit – allows for securing the power unit to the machine room floor while isolating the unit from transferring noise and vibration through the building. 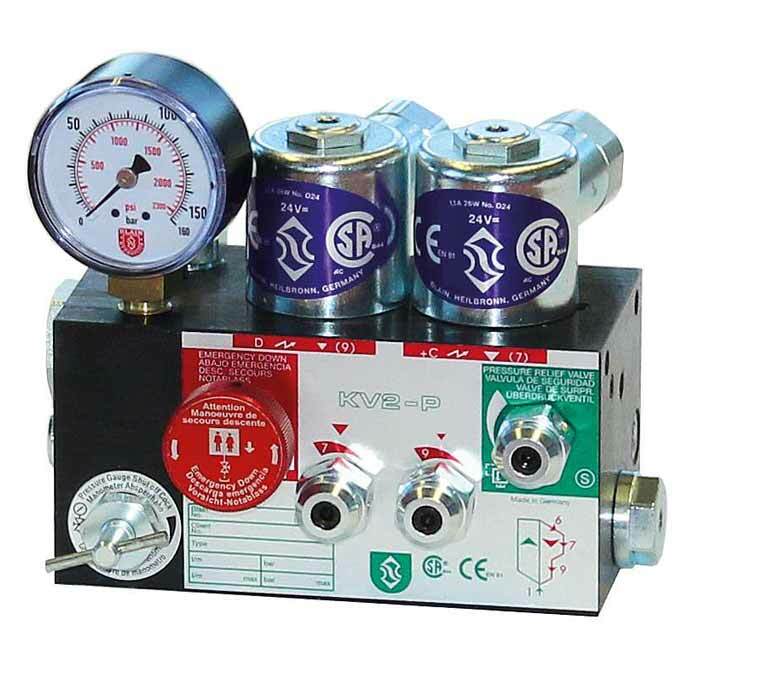 Emergency Power Coil – Should there be an interruption of the main power to the elevator, the emergency lowering coil EN, fed by an emergency 12 V DC or 24 V DC supply, enables a command to be given from the car or elsewhere to lower the car to the floor below. 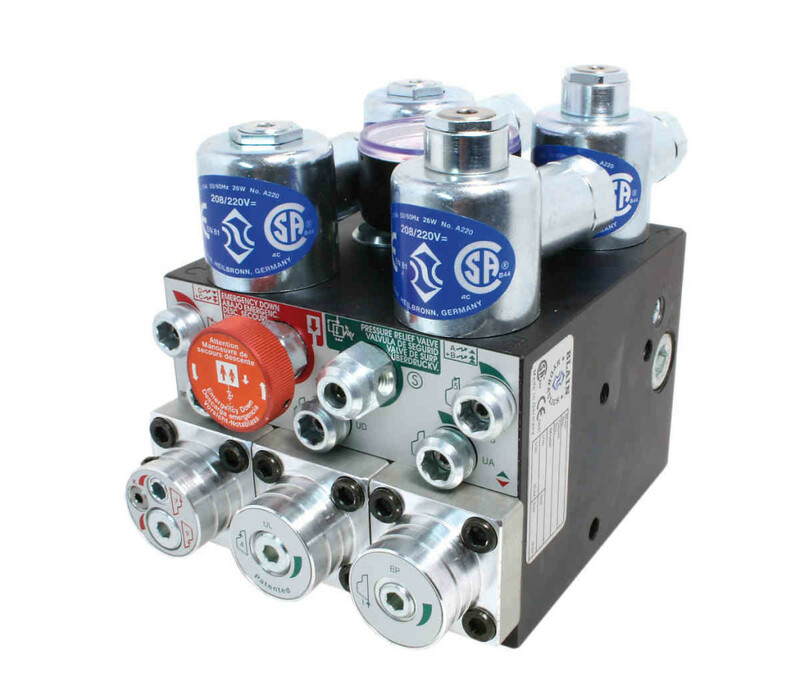 Explosion Proof Solenoids – For use with equipment and protective systems, intended for use in potentially explosive atmospheres-directive 94/9 EG. 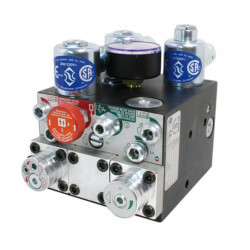 EC-type-examination certificate-number: PTB 02 ATEX 2193 X. Compliant with EN 50014: 1997 and EN 50028: 1987. 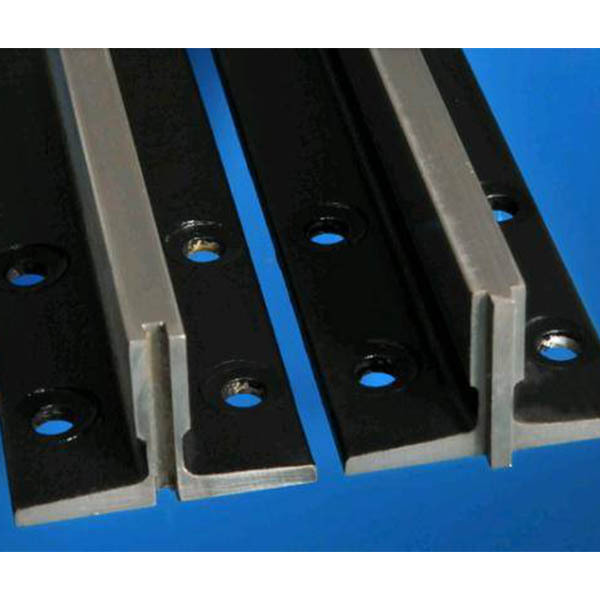 Pressure Compensated Down Flow Guide – recommended for use to maintain down speed within close limits when empty to full loading ratios of the elevator exceed 1:2.5. 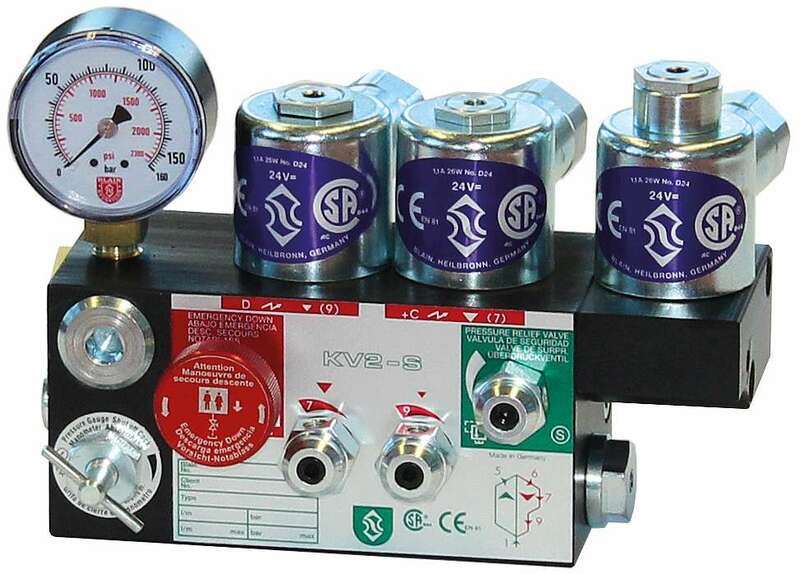 The CX is interchangeable with the standard flow guide and is selectable using the same chart. 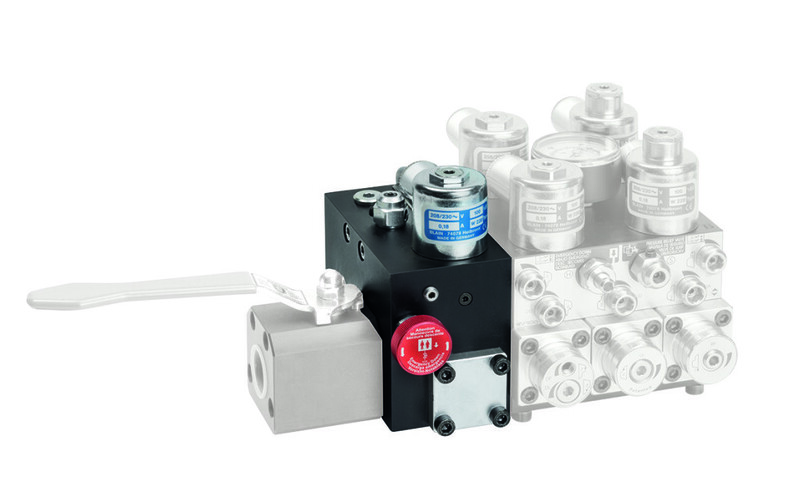 Micro Levelling Drive – The Blain Micro Drive for hydraulic elevators consists of a small motor, pump and valve unit in one assembly. 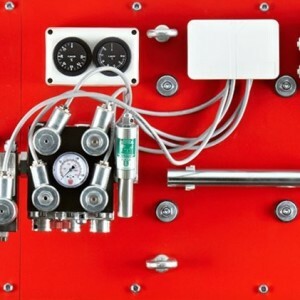 Exact floor stops and relevelling operations are achieved with low electrical power requirement, low noise levels and no unnecessary heating of the oil. 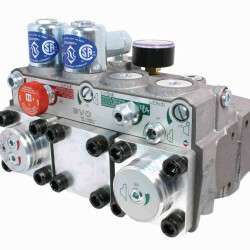 The MD unit is mounted on or under the cover of the main hydraulic power unit, using the same oil source. 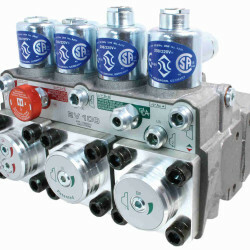 It can also be used to slowly move the car independently of the main drive during installation or in an emergency. 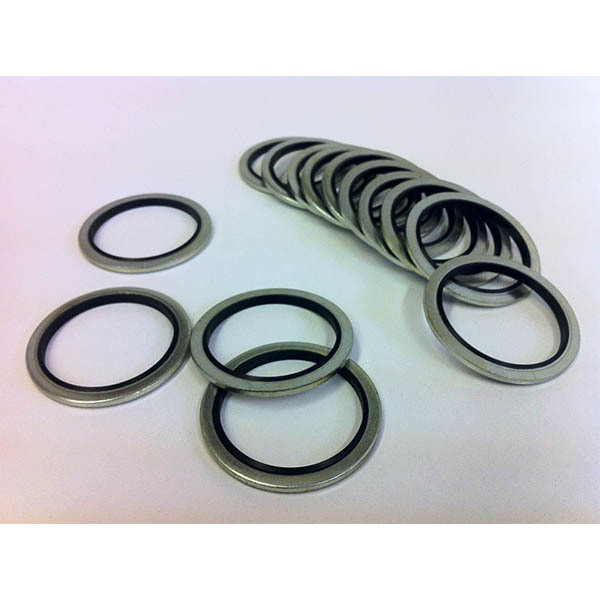 Quality Control is an essential and integral part of our manufacturing process. 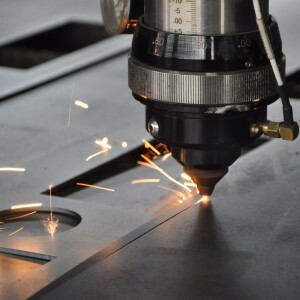 Every phase of production is monitored to assure that each power unit is assembled in accordance with engineering and shop order specifications to meet our quality standards. From the initial process of raw material, to the final process of placing the product on the truck, you can be assured that our quality standards are met and that the finished product meets your requirements. 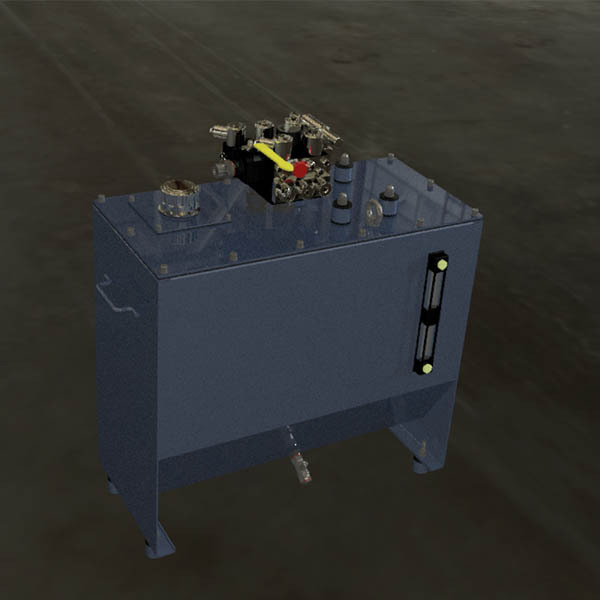 The tank is constructed with a 3 mm steel body, a removable 5 mm steel lid and an additional inspection cover which can be removed to inspect the internal components during lift operation. 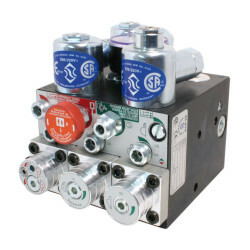 Power Units are designed to fit through a standard room door. 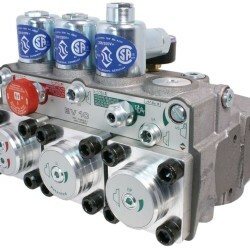 Power Units are fitted with Blain control valves. 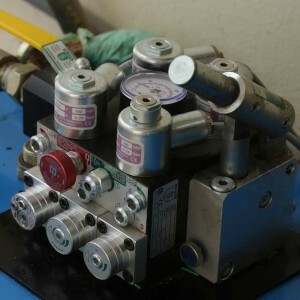 The valves are mounted on separate couplings making it extremely simple to remove the valve for maintenance, without the need to remove the lid. 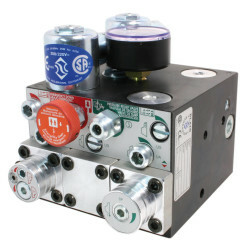 We recommend MAK Hydrol ISO VG 68 Hydraulic Oil. 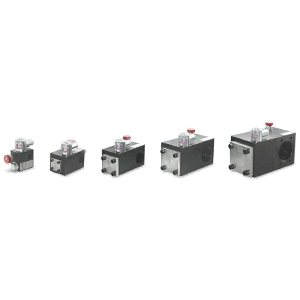 Since 1970 Blain hydraulics has specialized in the design and manufacture of the finest and safest control valves for hydraulic elevators. 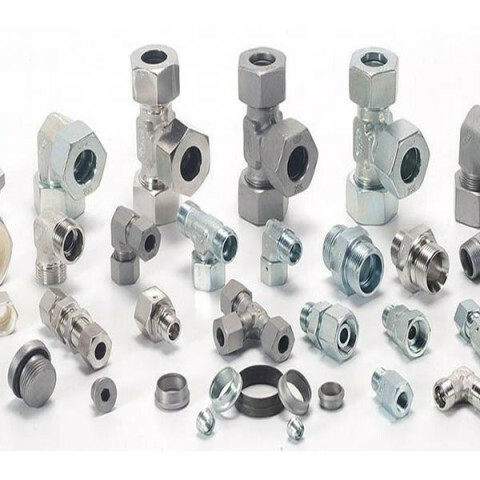 With over half a million Blain valves in operation worldwide, we are a leading company offering a wide spectrum of accessories and solutions for the elevator industry. The BLAIN EV program includes the widest range of options offered to the elevator industry for high performance passenger service. 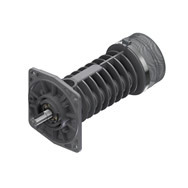 Easy to install, EV‘s are smooth, reliable and precise in operation throughout extreme load and temperature variations. Available port sizes are ¾”, 1½”, 2″ and 2½” pipe threads, depending on flow. EV‘s start on less than minimum load and can be used for across the line or wye-delta starting. According to customers’ information, valves are factory adjusted ready for operation and very simple to readjust if so desired. The patented up levelling system combined with compensated pilot control ensure stability of elevator operation and accuracy of stopping independent of wide temperature variations. Up to 0.16 m/s. 1 Up Speed. Up Start is smooth and adjustable. Up Stop is by de-energising the pump-motor. Up to 1.0 m/s. 1 Full Speed and 1 Levelling Speed. 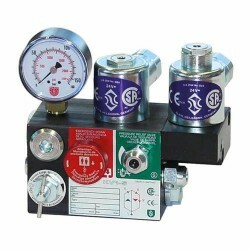 All down functions are smooth and adjustable. Up to 0.16 m/s. 1 Up Speed. Up to 0.4 m/s by over-travelling and levelling back down. Up Start is smooth and adjustable. 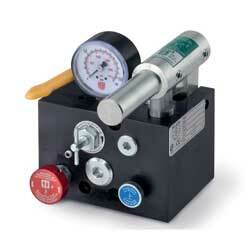 Up Stop is smooth and exact through valve operation whereby the pump must run approx. ½ sec. longer through a time relay. Up to 1.0 m/s. 1 Full Speed and 1 Levelling Speed. Up Start and Slow Down are smooth and adjustable. Up Levelling speed is adjustable. Up Stop is by de-energising the pump-motor. Up to 1.0 m/s. 1 Full Speed and 1 Levelling Speed. 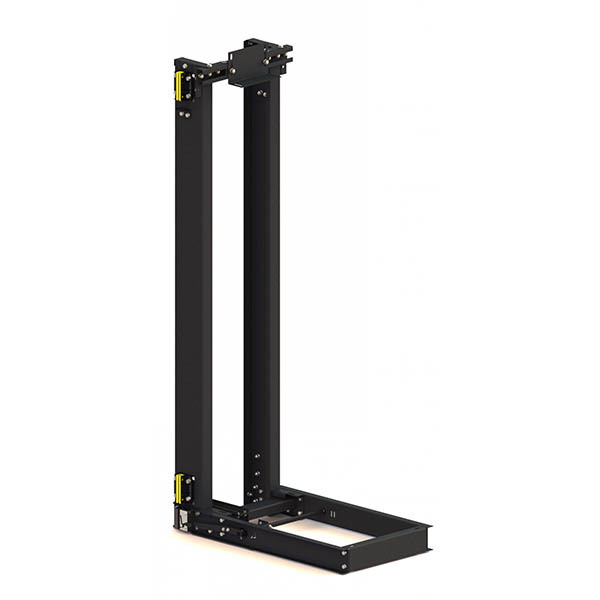 All ‘up’ functions are smooth and adjustable. Up Levelling speed is adjustable. 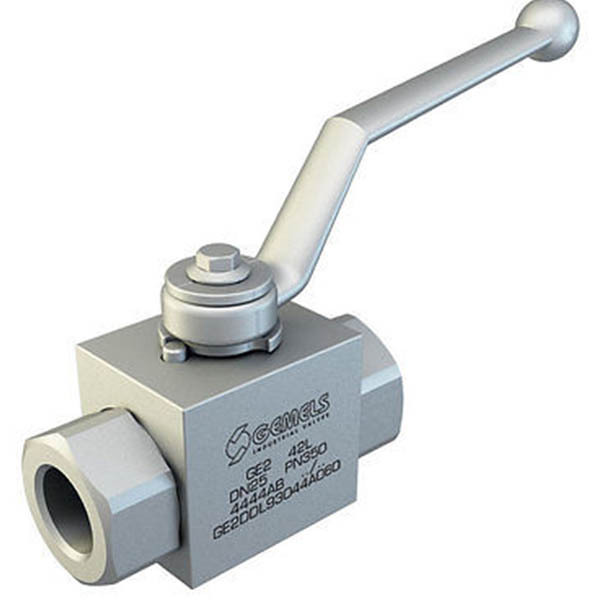 Up Stop is smooth and exact through valve operation whereby the pump must run approx. ½ sec. longer through a time relay. 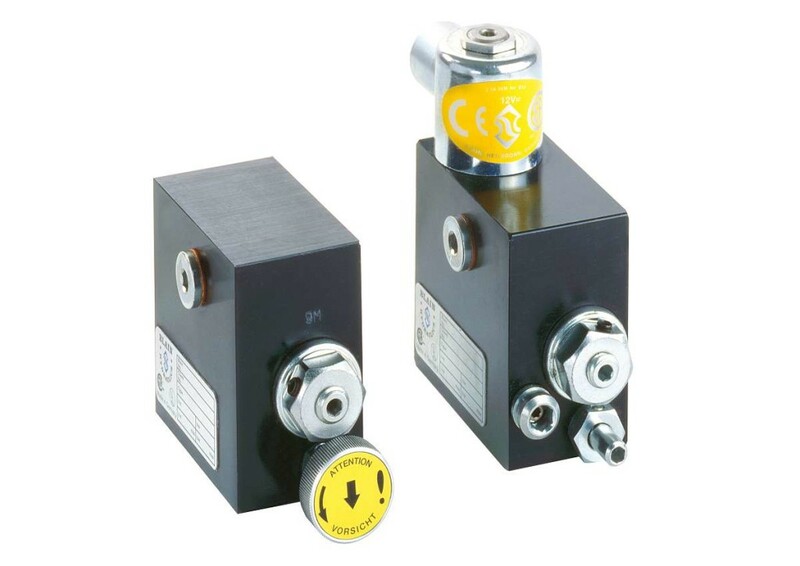 KV ½” solenoid valves are designed for small hydraulic lifts operating at speeds up to 0.16 m/s depending on the valve selected. 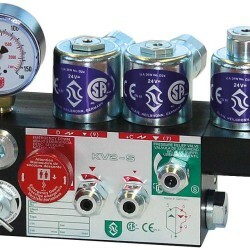 The smooth and accurate ride characteristics of the KV2S valve which includes ‘soft stop’ in both directions, render it highly suitable for quality home lifts and lifts for the handicapped. One up speed, 0.16 m/s max. Up start has built-in damping. Up stop has no damping (pump stops). One down speed, 0.16 m/s max. Down start has adjustable damping. Down speed is adjustable. Down stop has built-in damping. One up speed, 0.16 m/s max. 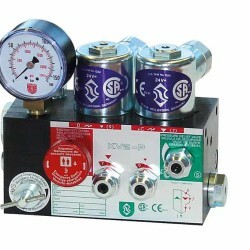 With soft stop, or 0.4 m/s max. With over-travel and relevelling. Up start has built-in damping. Up stop has adjustable damping (delayed pump stop required). One down speed, 0.16 max. Down start has adjustable damping. Down speed is adjustable. Down stop has built-in damping. Two down speeds, 1 m/s max. Down start has adjustable damping. Fast down speed and levelling speeds are adjustable. Slow down and stop have built-in damping. 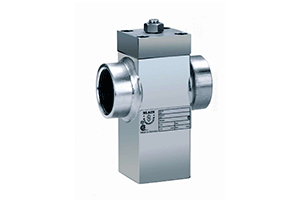 HX are manually operated down valves, adjustable in their down speed. They close automatically upon release. 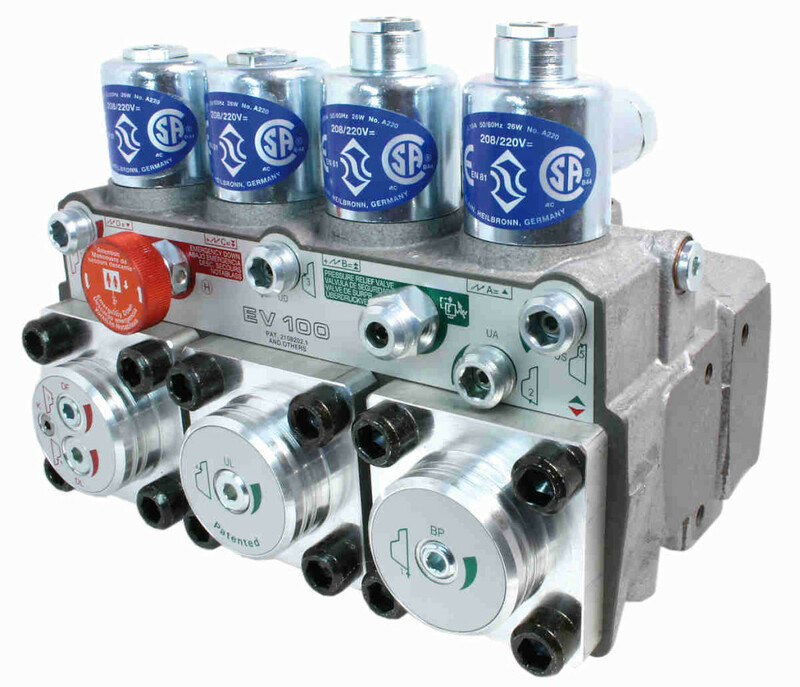 They can be used for emergency manual lowering or in combination with the EV down valve to achieve an over-speed of the elevator for testing the pipe rupture valve. 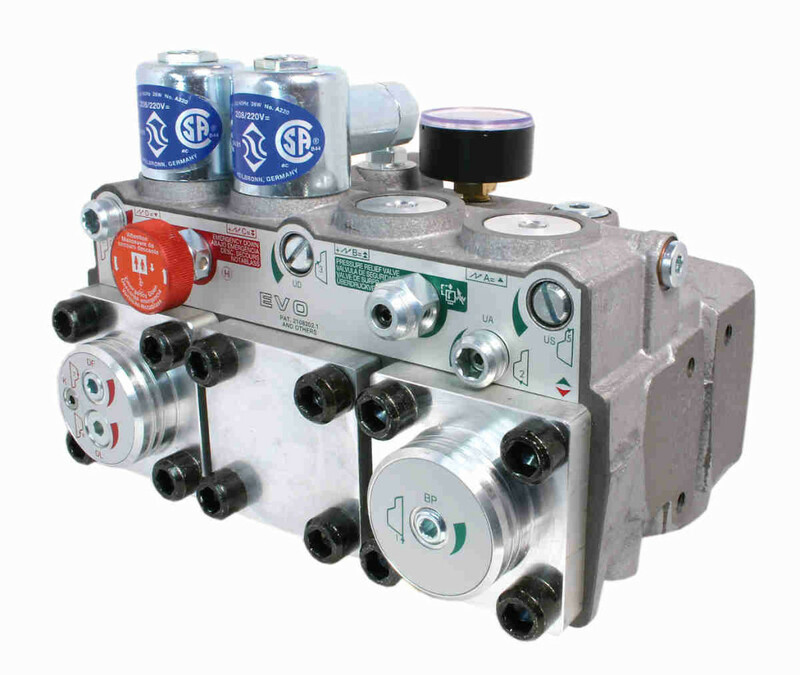 MX are solenoid operated down valves, adjustable in their acceleration, down speed and deceleration. 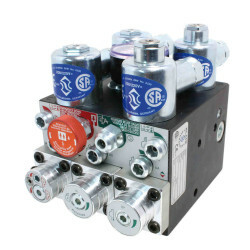 They can be used for the revision or inspection travel of the elevator or as a particularly slow down speed valve in addition to the two down speeds of the EV valve to obtain extremely exact floor stops. 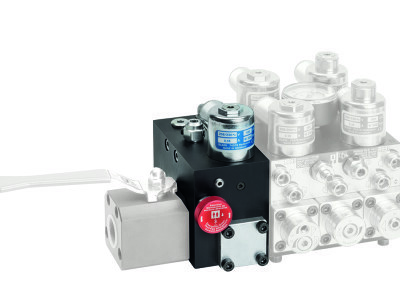 The L10 Pressure Lock Valve is a solenoid operated check valve designed for hydraulic elevators and includes a self-closing manual lowering valve. 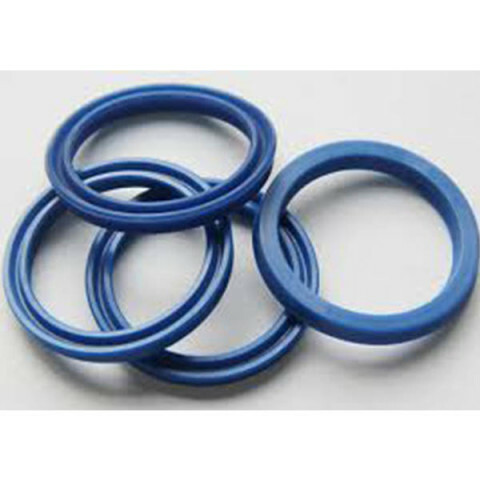 Its purpose is to allow free ﬂow of oil from the pump unit A to the cylinder B for upward travel and to prevent ﬂ ow in the reverse direction from B to A until an electrical signal is given to the solenoid. 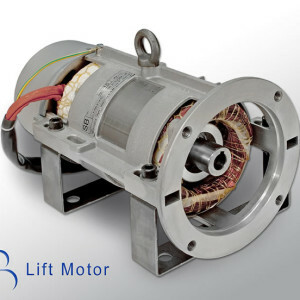 Another application of the L10 is to reduce the amount of bounce in a hydraulic elevator system due to the compressibility factor of oil between the cylinder and the control valve, by mounting the L10 directly onto the cylinder connection. 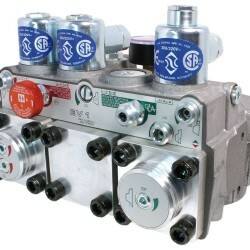 A Slack Rope Valve LK for roped elevators (e.g. 2:1 indirect transmission) is optional. 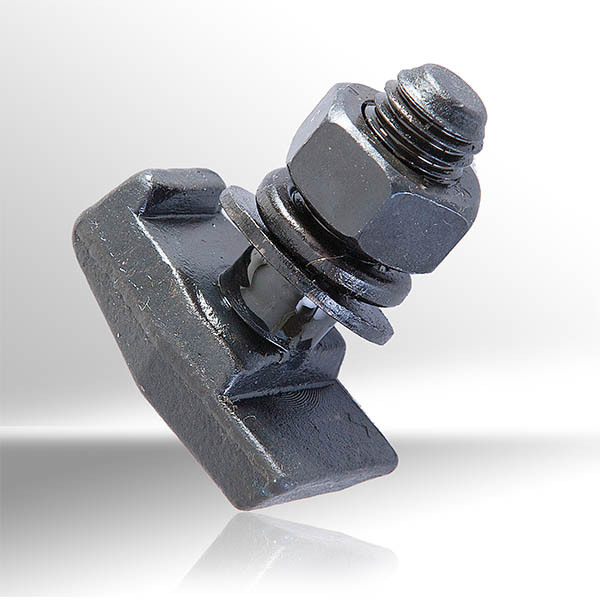 It prevents the slack rope condition caused by the lowering of the ram when the car is suspended in the safeties or resting on the buffer. 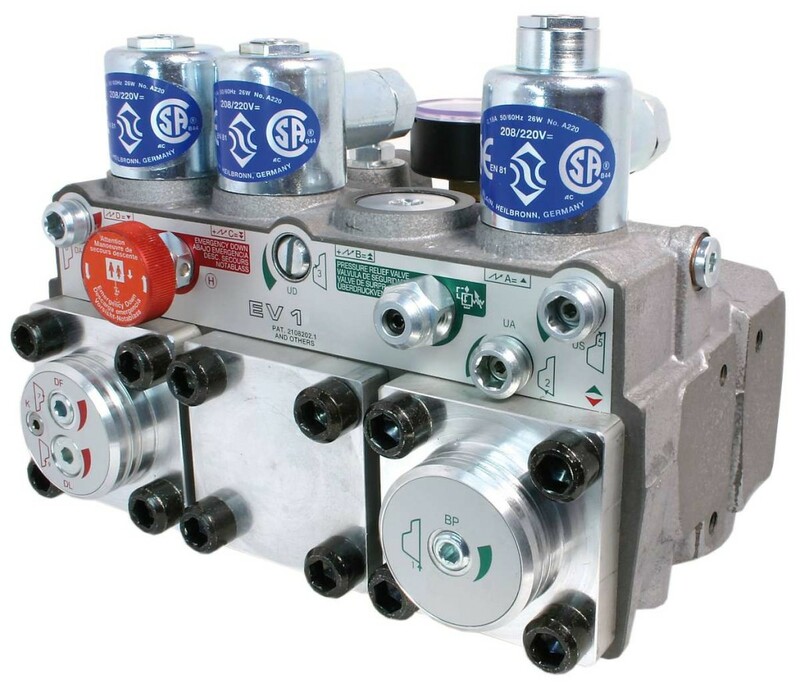 The L20 Pressure Lock Valve is a solenoid operated check valve designed for hydraulic elevators and includes a self-closing manual lowering valve. Its purpose is to allow free flow of oil from the pump unit to the cylinder for upward travel and to prevent flow in the reverse direction from the cylinder to pump until an electrical signal is given to its solenoid. 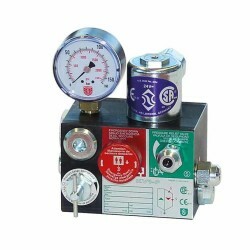 The rupture valve R 10 can be mounted in any position directly onto the cylinder inlet connection Z. 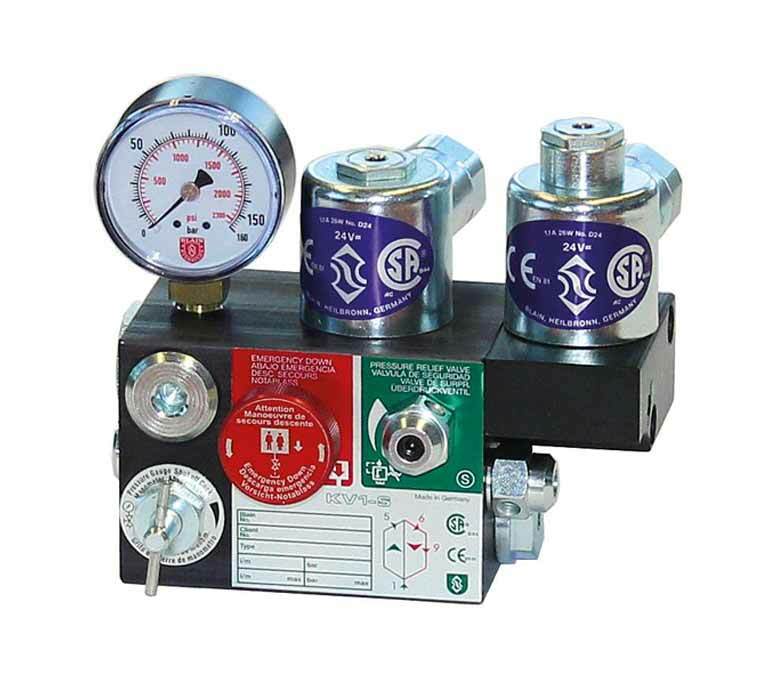 In the event of failure in the main cylinder line or where the down speed exceeds allowable limits, the R 10 valve closes, bringing the car to a smooth stop. 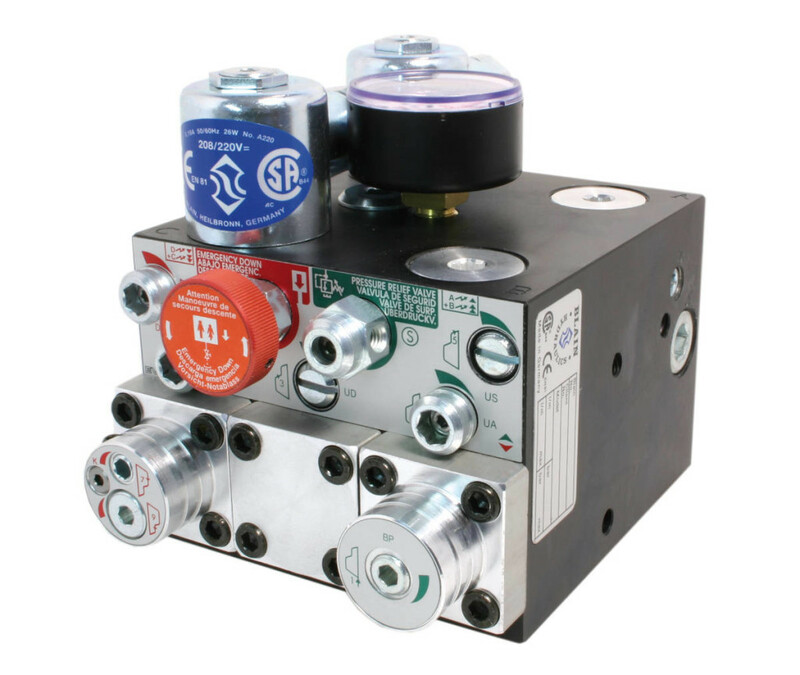 The MRL-H has been designed for servicing and rescuing operations of machine room-less (MRL) hydraulic elevators remotely by having easy outside access, without needing to be in the pit. 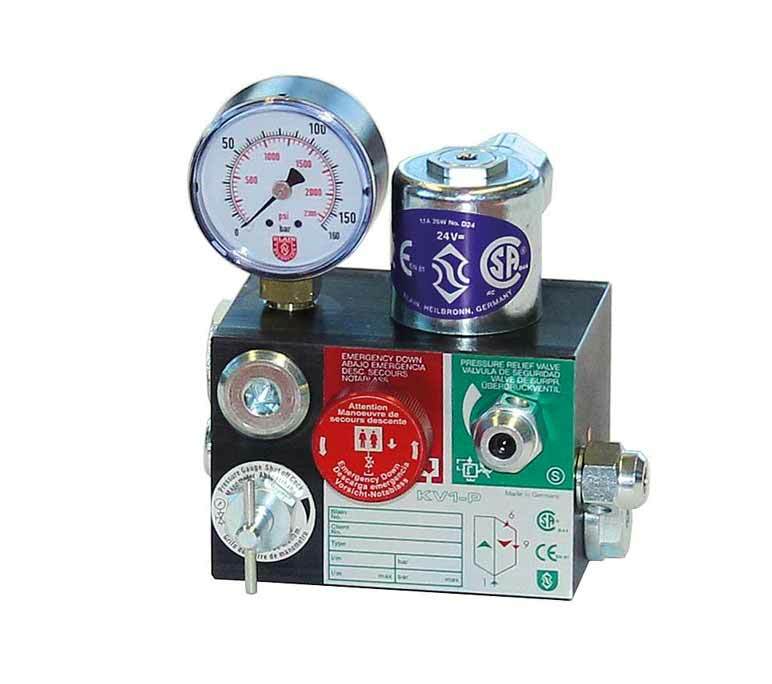 Many functional valves such as self-closing manual lowering valve, hand pump, slack rope valve, pressure relief valve, manual lowering speed adjustment, ball valve as well as a manometer have been added to a compact body. 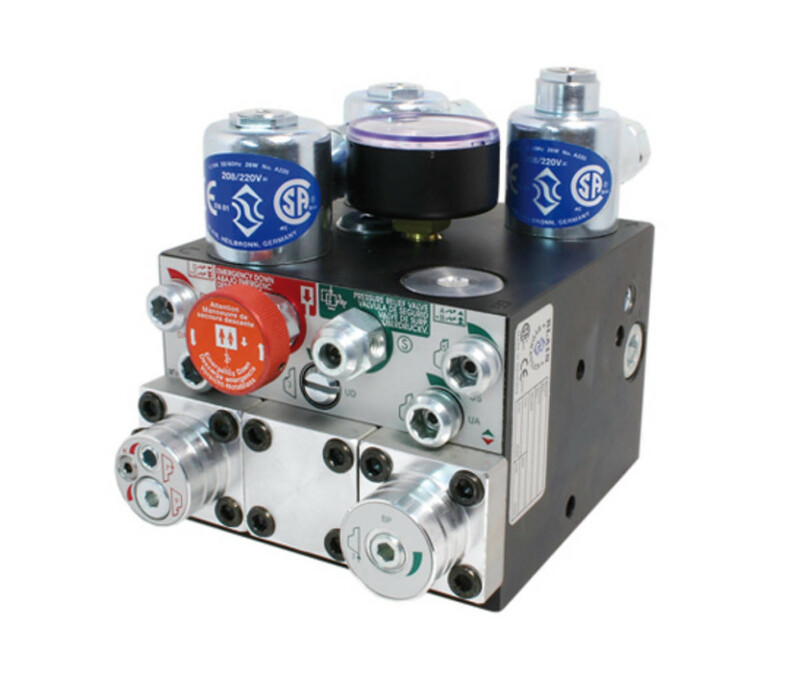 MRL-H can be located up to 6 meter (19 feet) away and 5 meter (16 feet) high from the main power unit to a convenient location for easy access. 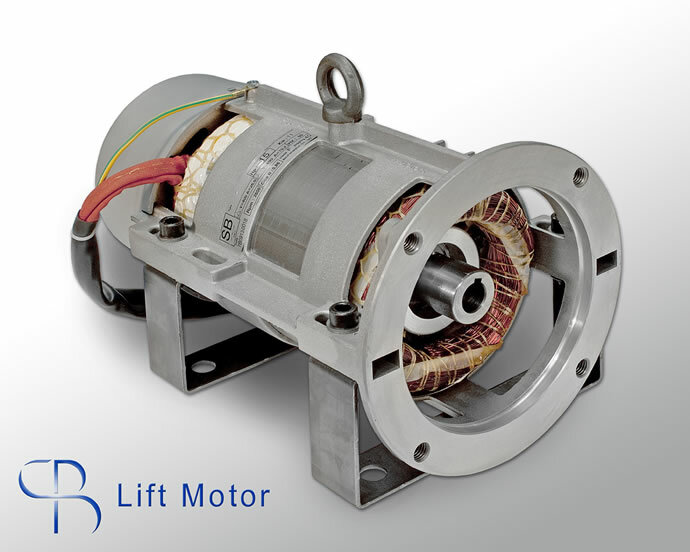 SB Motori submersible single and 3 phase motors are specifically designed for immersion in oil to work with submersible screw pumps and meet the requirements of low noise level and high efficiency in hydraulic lifts. 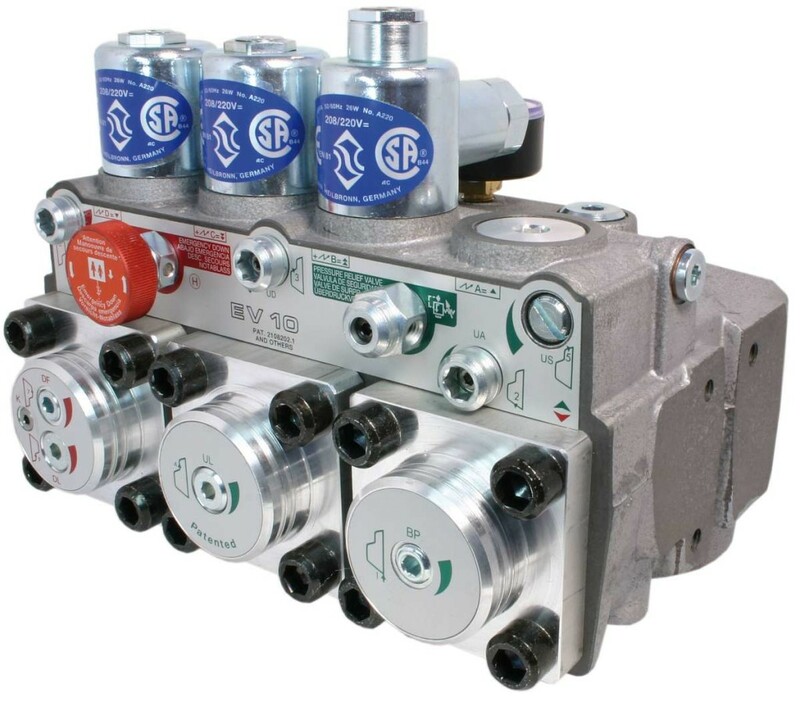 SEIM screw pumps are specifically designed for immersion in oil to work with hydraulic lifts and meet the requirements of low noise level, high efficiency and low pulsation with flow up to 900 l/m.